A collection inspired by lightness; a distinguished synthesis of elegance, functionality and innovation. A refined balance of shapes, materials and dimensions. 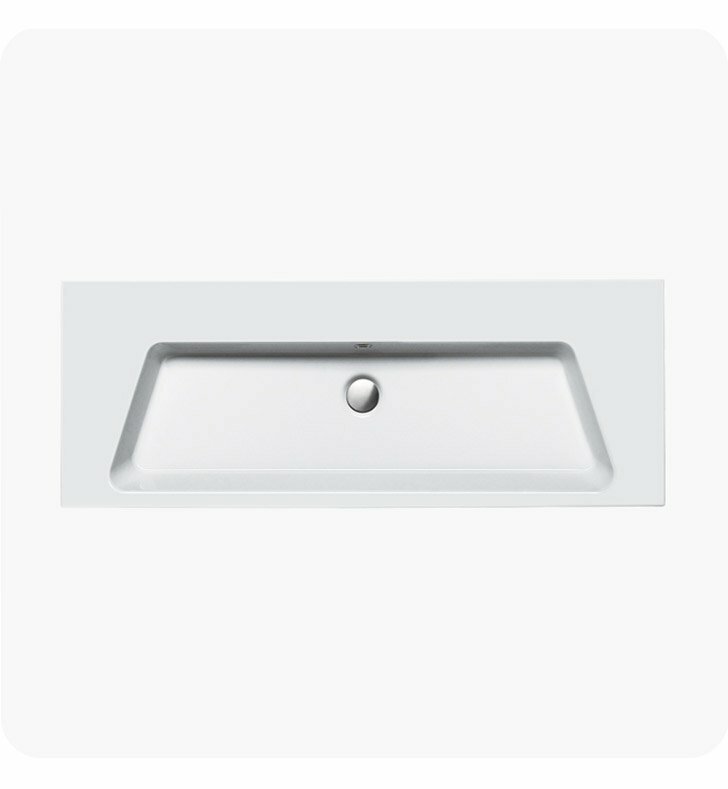 Made up of 15 washbasins presented in a wide range of sizes and projections with choice for wall-hung, inset, and drawer unit installation. Together with a toilets, bidet, and a new urinal, the Proiezioni collection is further completed with a wide range of toilets and bidets from the Zero collection. 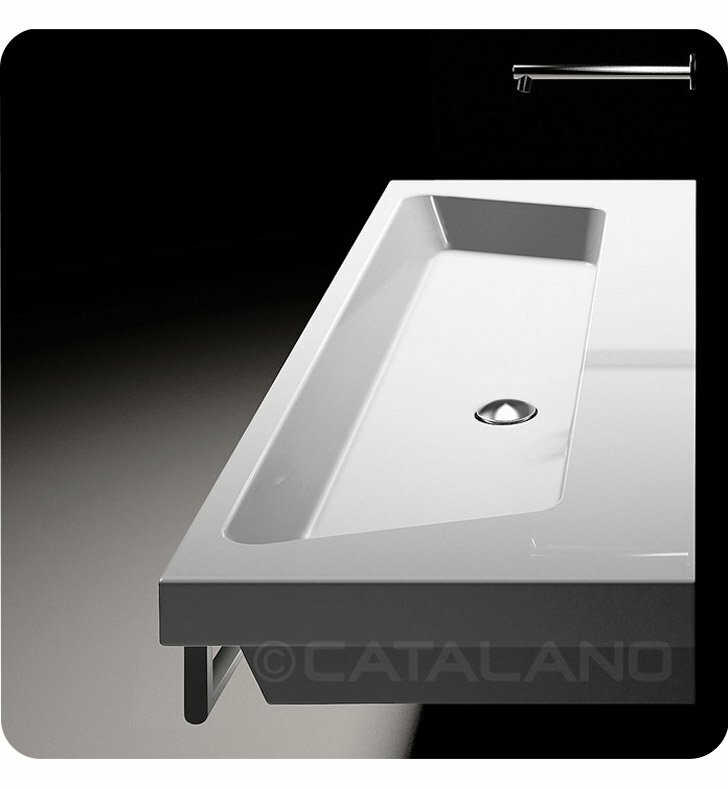 Dedicated chrome aluminum towel rails are available for all washbasins. 0 up to 5 faucet holes. Must specify number of holes and hole position. Dimensions: W 49 1/4" x D 18 1/2" x H 6 3/8"